This attractive and durable bath mat 2piece set is a great choice for a luxury look and feel in your bathroom. Its quality 100% polyester material grants you a stylish comfort under foot. It is also anti slip and resists fading. 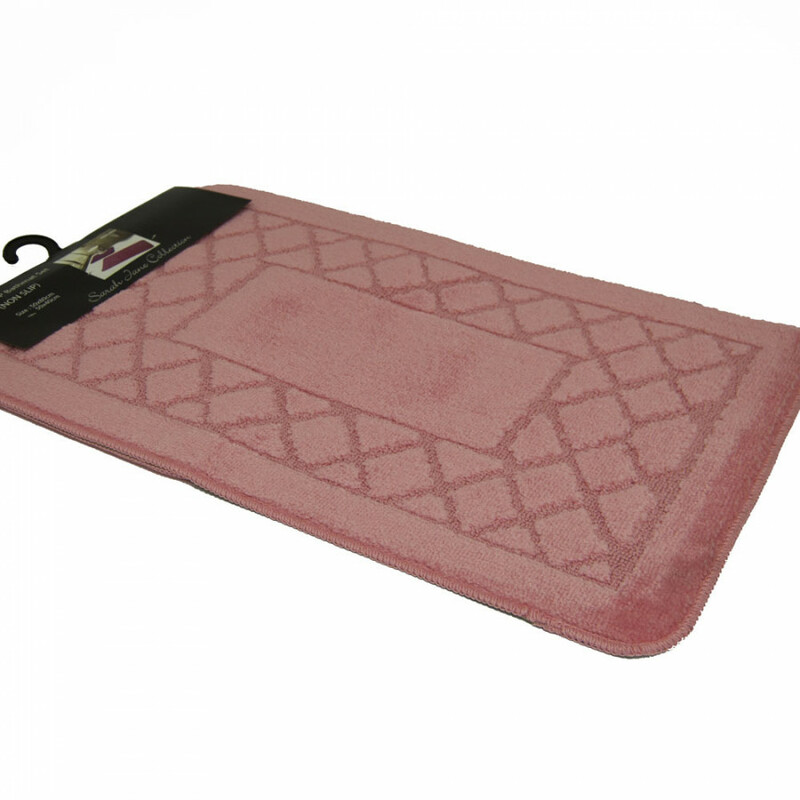 You can get this machine washable pink bath mat in size of 50cm x 80cm.